Autumn has brought much needed rain and cooler temperatures to western North Carolina. The weather is beautiful, the fish are numerous and the fall scenery is spectacular. 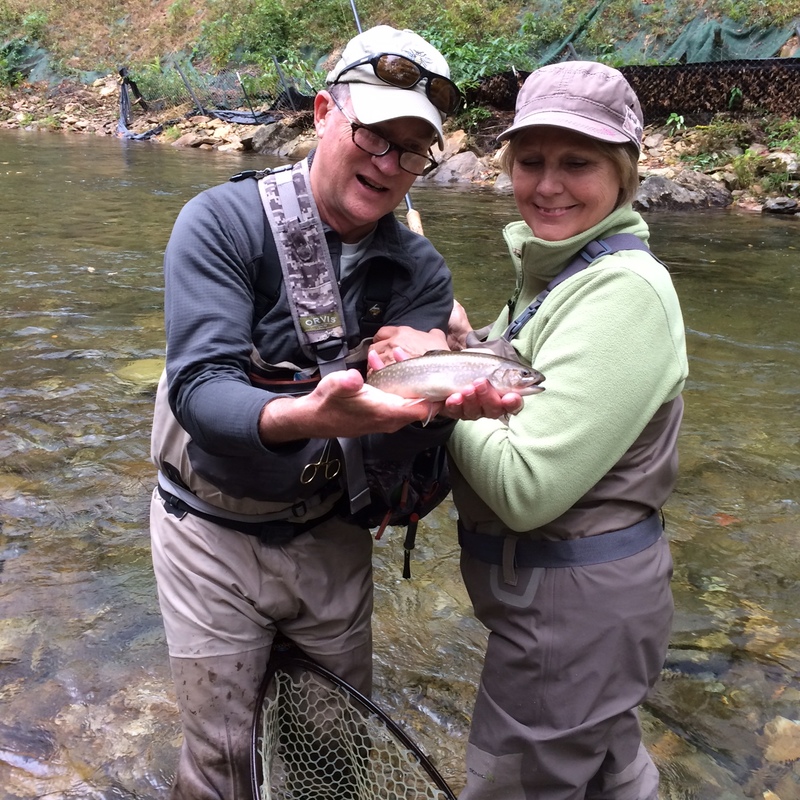 There is no better time to visit Asheville and give tenkara fishing a try. The smiling first-time angler pictured above had a great day learning tenkara and practicing her new-found skills on some local trout. The calendar gets pretty busy this time of year so, if you’ve been thinking about learning tenkara, drop me a line or give me a call and get ready for some fun!